The analysis and optimum design of energy-related geo-systems, such as unconventional fossil fuel and deep geothermal energy reservoirs, and energy or waste geo-storage facilities require understanding of geo-materials’ behavior under realistic conditions. Particularly, rocks’ coupled hydro-thermo-mechanical response must be better understood given their complex internal structure interacting with fluids often under extreme temperatures, high-stresses, high-pressures, and various rates of excitations. In this talk, I will share the results of our experimental and numerical studies on the behavior of natural rocks when they are subjected to in-situ high-stress condition and high-pressure fluid injection. Due to the presence of natural discontinuities in the rock structure, hydraulic fractures propagate in complex patterns, which is unpredictable by common linear, elastic, isotropic models. Direct and high-resolution monitoring of natural-hydraulic fractures’ interactions reveal the involved physical phenomena during hydraulic fracturing. This is possible by utilizing the state-of-the-art optical and electromagnetic imaging techniques in the laboratory. Hybrid computational tools are also utilized to explicitly model the fluid flow through natural fractures and porous rock matrix and generate new fractures on any path. These physical and numerical simulations highlight the fabric- and boundary condition-dependent hydro-mechanical response of natural rocks even under high-stresses. Dr. Shahrzad Roshankhah is a postdoctoral scholar at the California Institute of Technology, Department of Mechanical and Civil Engineering. Inspired by unprecedented challenges facing our era on energy and the environment nexus and ample opportunities for geo-engineers to solve them, Roshankhah is passionate to develop more accurate models for the hydro-thermo-mechanical behavior of geomaterials at extreme conditions (high-temperatures, -stresses, and -fluid characteristics). At Caltech, she studies the propagation of hydraulic fracture in pre-fractured rocks through experimental and numerical simulations. She also studies the elastoplastic behavior of particle impacts in granular flows and thermal properties of engineered particulate materials, which are important for the geotechnical resource recovery and storage. She has worked in engineering consulting companies for four years, where she analyzed and designed buildings and geo-structures. 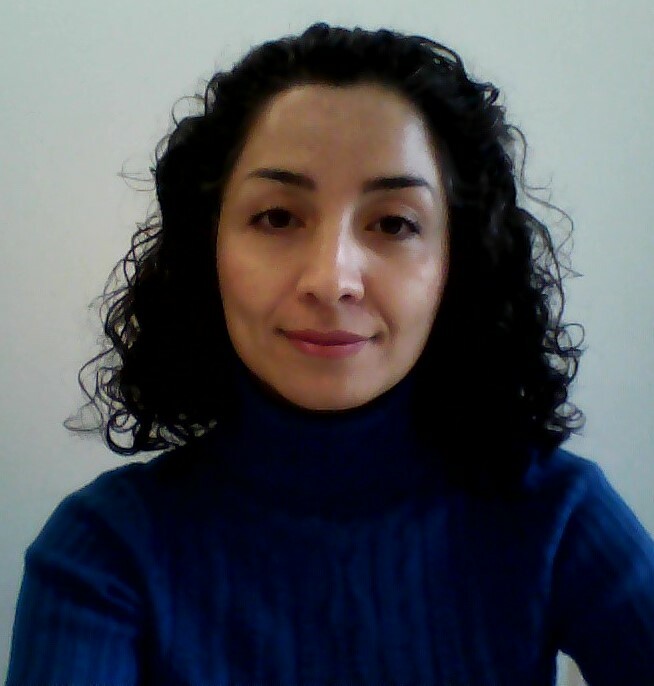 Roshankhah is the recipient of several educational, research, and leadership awards and certificates (e.g., from NSF, GaTech, and Caltech) and has served in committees as a technical reviewer for specialized symposia, as a judge for scholarship distribution, and as a mentor for broadening the participation in STEM fields. Roshankhah received her PhD in geotechnical engineering from the Georgia Institute of Technology in 2015.